Great opportunity for 1st time buyer or start up home or downsizing. Large fenced lot 1/3 acre, room to expand the house, investment potential; make good rental . 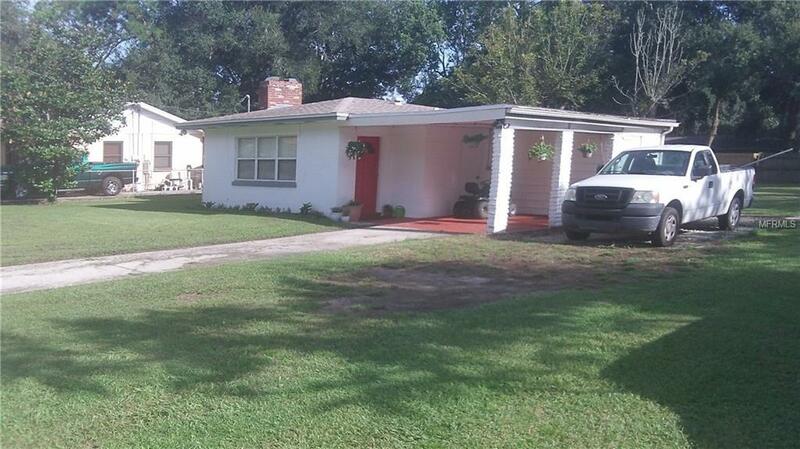 Close to bus, USF, Hospital, Medical facilities, Busch Gardens, HWYS. convenient to beaches and attractions. Interior freshly painted. Roof replaced 2014. It appears to have upgraded windows, electric and plumbing. This is an estate sale. Listing provided courtesy of George E. Mitchell, Realtor.